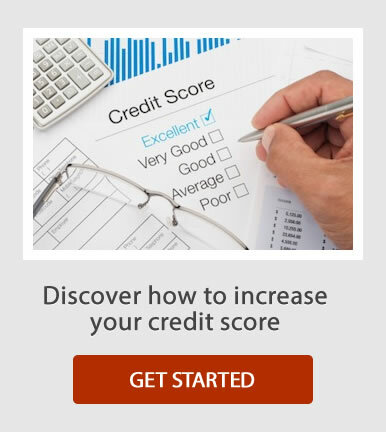 Admin, Author at Credit Guru, Inc.
Paying Off All Your Credit Cards Will Drop Your Score! Being debt free is a great feeling! However, if you don’t have any credit card balances and your credit profile stays this way for a couple billing cycles your credit score could drop. Credit score cards need some sort of history to rank you. If you don’t have a balance you don’t have activity. If you don’t have activity you don’t have history. Every score card has different requirements on how many active tradelines or accounts they need to score you. Generally, you need 3 positive and active accounts to get a score. 1. Pay all your debt on time.